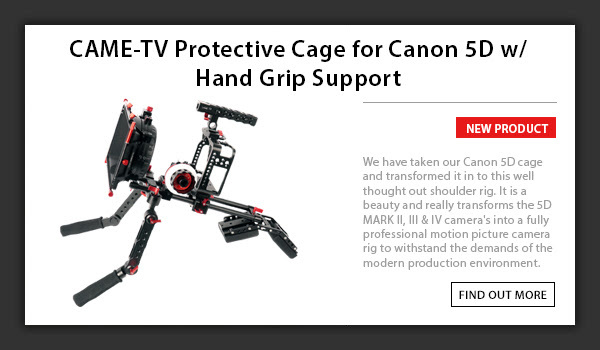 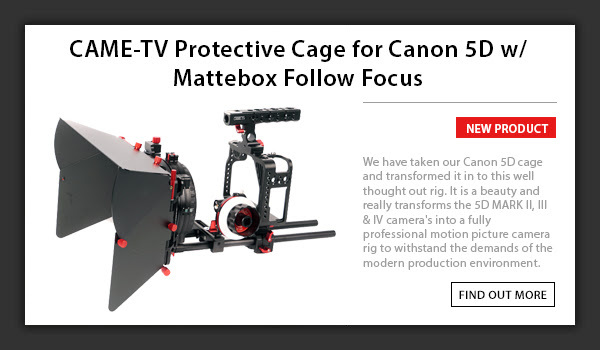 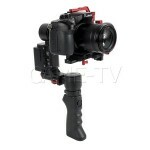 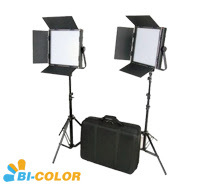 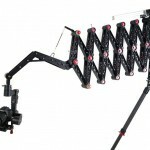 Introducing The New CAME-TV Protective Cage For Canon 5D Cameras! 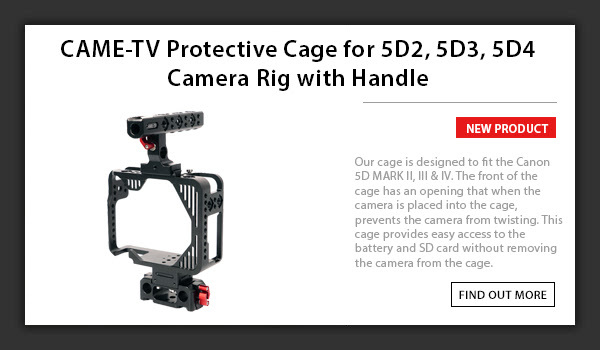 Posted in Blog, CAME-Protective Cage For Canon 5D Cameras. 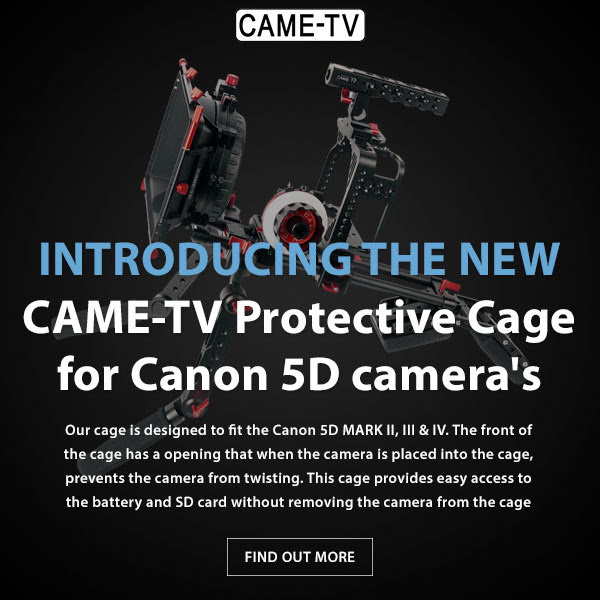 Tags: 5dmk2, 5dmk3, 5dmk4, 5dmkii, 5dmkiii, 5Dmkiv, came, came cage, came protective cage, came-tv, came-tv canon 5D cage, came-tv protective cage, cametv, canon 5D cage, canon 5D mkii, canon cage, protective, protective cage, protective cage for Canon on October 10, 2016 by vision. 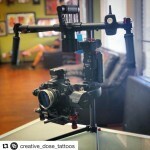 Posted in CAME-ARGO, Instagram. 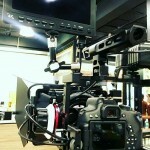 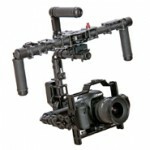 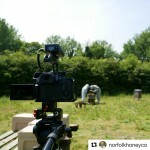 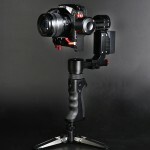 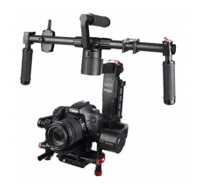 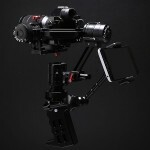 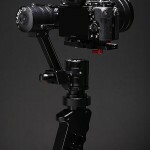 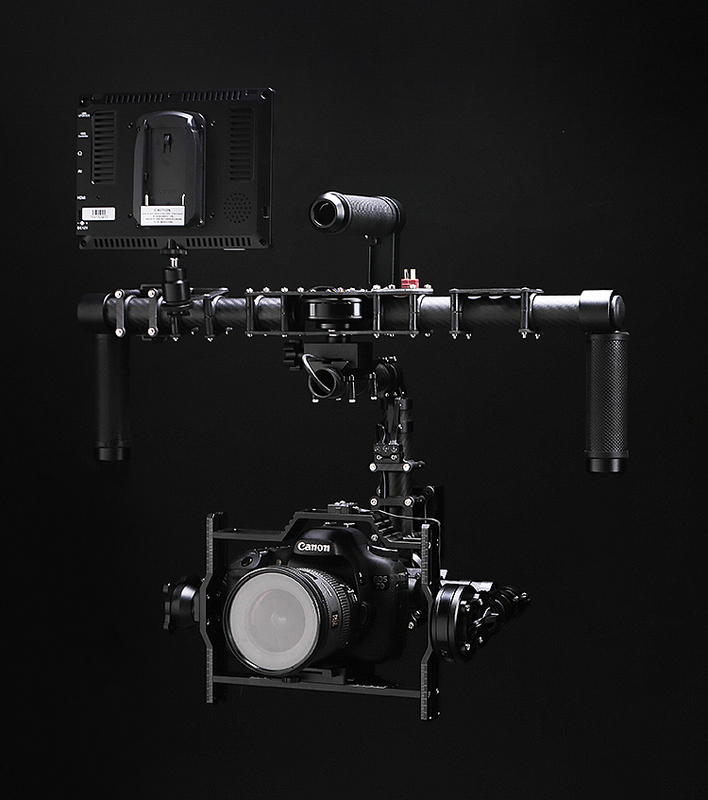 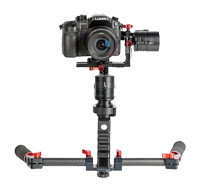 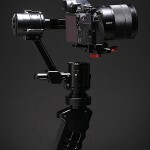 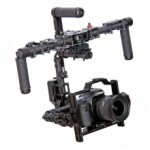 Tags: 3-axis, 3-axis gimbal, 3axis, 5dmk2, 5dmkii, basecam, came gimbal, came-tv, came-tv gimbal, cametv, canon, canon 5dmk2, encoders, gimbal, Instagram, tool-less gimbal on May 16, 2016 by CameAdmin.